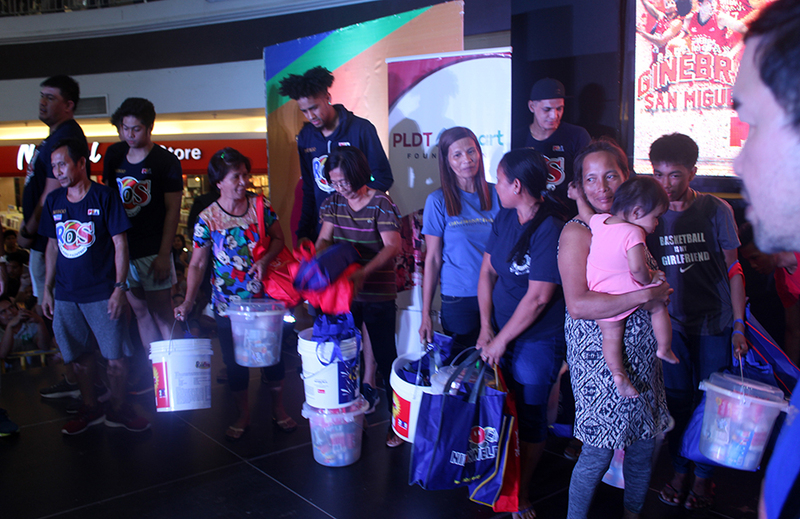 NIHONWELD supports Alagang PBA in its outreach program to provide relief for fire victims in Calasiao, Pangasinan. Thank you to PBA for this opportunity. NIHONWELD, welding the community together! 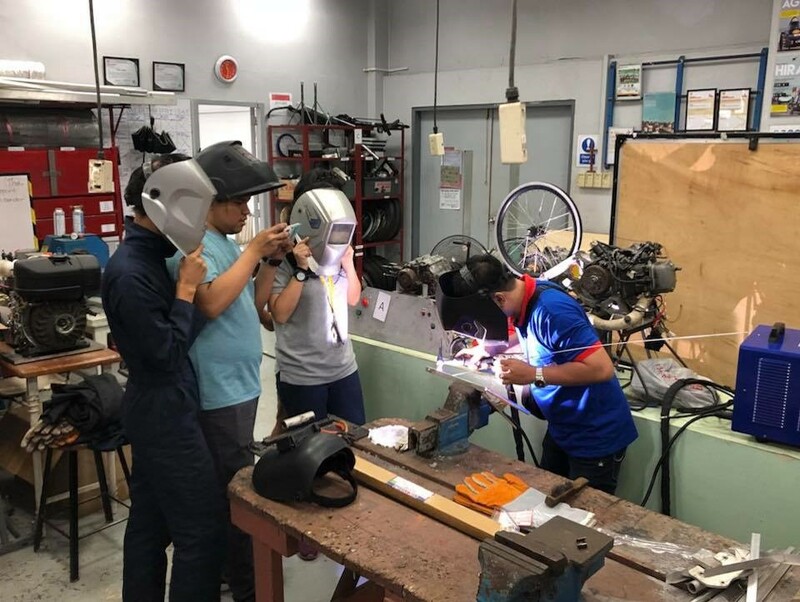 Nihonweld organized a workshop to teach Mapua Team Cardinals the basics of TIG welding. After the two-hour seminar, we are proud to say that team Cardinals can now successfully weld using the TIG process to build their energy efficient car for the Shell Eco-Marathon Asia Challenge. It is always a pleasure to help our partner. Go Cardinals! 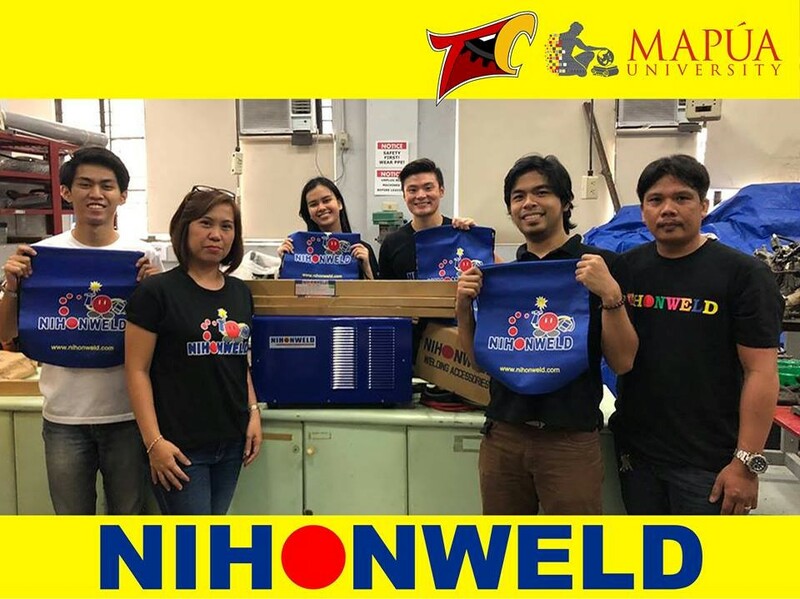 Nihonweld proudly supports Mapua Institute of Technology's Team Cardinals, who are participating in the Shell Eco-Marathon Asia Challenge in 2019. Using Nihonweld welding machine equipment and welding consumables, the team will build an innovative, fuel efficient, and eco-friendly car. We wish them the best of luck. Go Cardinals! 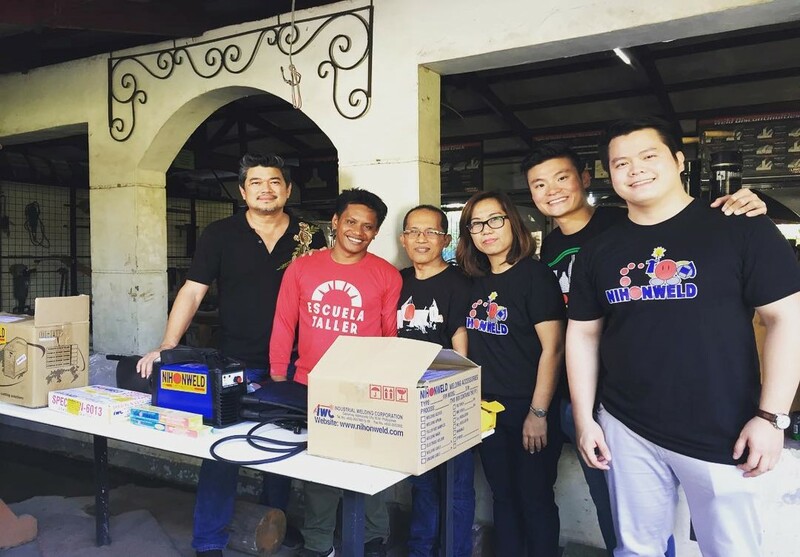 Nihonweld donated a portable inverter welding machine to Mr. Marcelino from Escuella Taller. Nihonweld was inspired my Marcelino’s touching story to persevere and help out his family despite economic struggles. Catch the story on Mission Impossible by ABS CBN on March 26, 2018. Special thanks to the Possible team for the opportunity to assist such welders.